Into_University_Report_2013Grant to fund the Academic Support programme at IntoUniversity’s Haringey North Centre. Two-year grant of £15,000 pa for 2012 and 2013, subject to satisfactory report at the end of each year. IntoUniversity is an education charity which currently operates a network of 15 local learning centres in London, Nottingham and Bristol, with plans to expand to other parts of the UK. 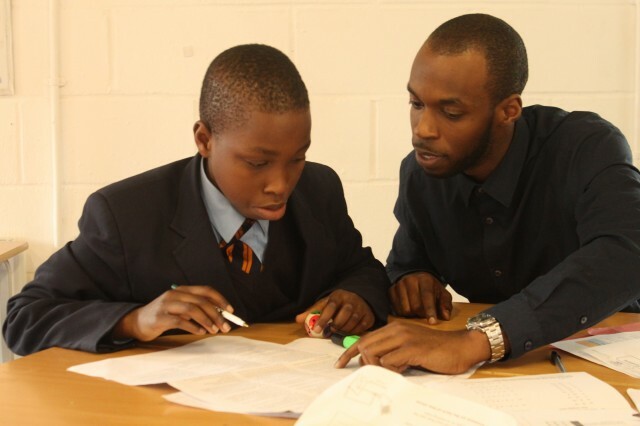 Its mission is to raise aspirations and improve academic achievement in some of the most deprived neighbourhoods in Britain. people to set ambitious goals for themselves. the Centre are either university graduates or current undergraduates themselves and can act as positive role models. 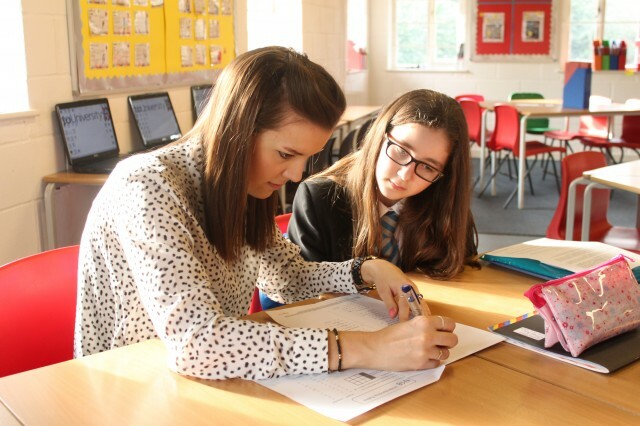 This programme has had a significant impact on the aspirations of the young people involved. 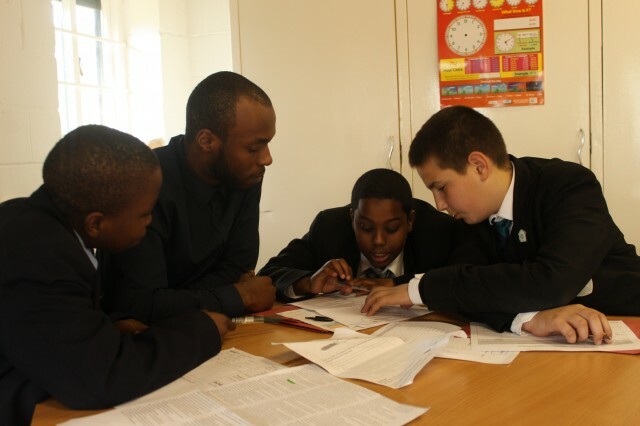 In the 2012/13 academic year 75% of students at Haringey North reported that, as a result of participating in IntoUniversity’s programmes, they felt that they were more likely to go to university. In addition, 63% of students said that their confidence in their communication skills had grown. 84% of IntoUniversity Haringey North school leavers progressed directly to Higher Education in 2013, compared to a national average of just 20% amongst students from Free School Meal backgrounds.